During the session Denis will introduce the basics of email marketing and explain how to increase both sales quality and quantity. He will share the knowledge of day-to-day techniques for collecting and segmenting leads from different sources. Sales funnel and welcome series won’t be something complicated and challenging to build anymore. You will get to know the main principals of creating and planning your own marketing campaigns. 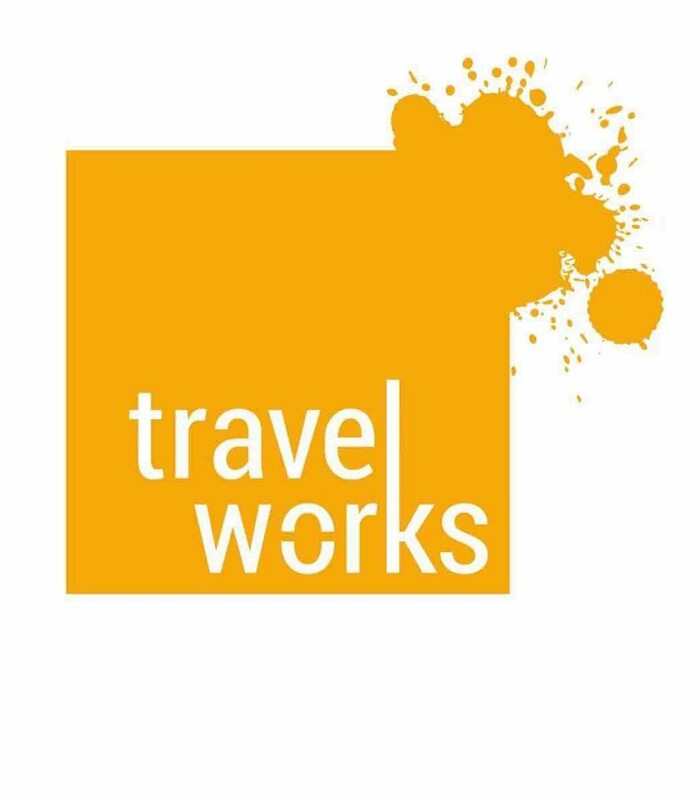 Due to his company’s vast experience he is able to give an overview of such fundamental issues as a conversion boost, escaping the junk folder and how the storytelling approach helped TravelWorks win a number of national awards like “Best Blog” and “Best Portal of the year”. Denis is a Director General of TravelWorks, business that used to be a regional outbound agency and now is an international company with inbound and outbound departments presented in two countries and focused on educational, career development and volunteering opportunities. 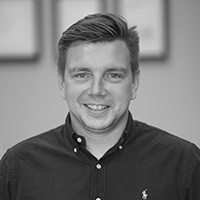 During last 17 years that he’s been involved in the industry, Denis realized that the main key to success for any business is in educating the target audience on the opportunities they have and how to use them. As a result of this breakthrough, his company almost doubles recruitment numbers year after year.